Filmed in 2014 and marking the 80th anniversary of Glyndebourne Festival, Glyndebourne: The Untold History explores the beginnings of the opera house. Glyndebourne arose from the romance between founder John Christie and his opera singer wife, Audrey Mildmay. In this film, viewers are treated to an insider’s view on the company as it prepares to present a new production of Strauss’s Der Rosenkavalier. 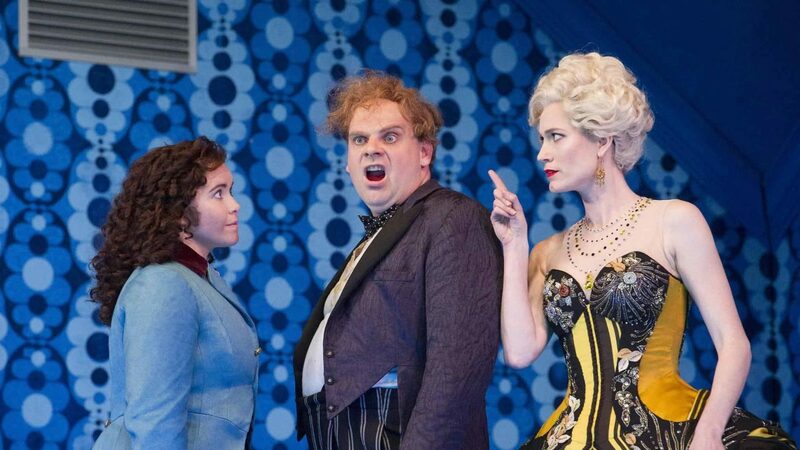 Glyndebourne: The Untold History tells the story of the creation of this unique opera house and shows how it grew from the love story of John Christie and Audrey Mildmay into the international house of today. It also follows the making of the new production of Der Rosenkavalier in the 150th anniversary year of the composer Richard Strauss – the first new staging of the opera in 32 years at the festival. 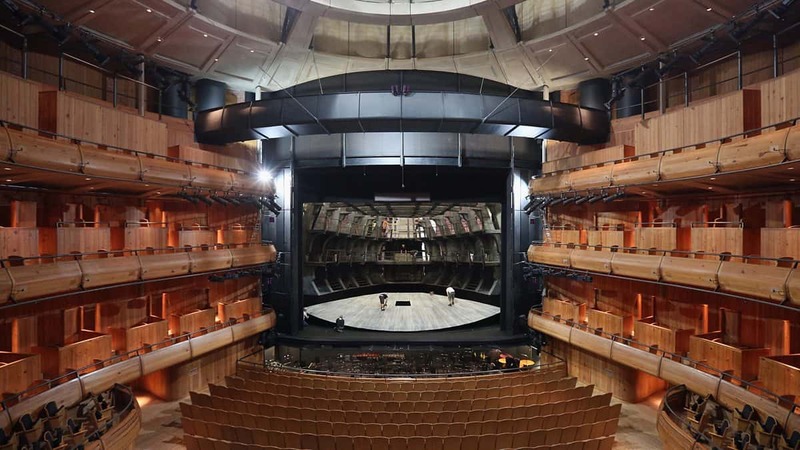 The documentary offers unparalleled insight into the production, directed by Richard Jones and conducted by Glyndebourne’s new Music Director, Robin Ticciati. For sales enquiries please visit Special Treats Distribution.